You may think of Fort William Henry as an amazing option for lodging accomadations, and a fun place to learn about local history at the museum, and you'd be right. 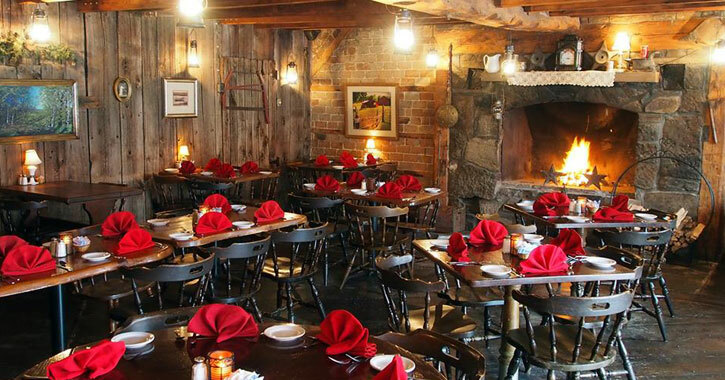 But, they also have the Tankard Tavern, open year-round, and a roaring fireplace to sit and relax. 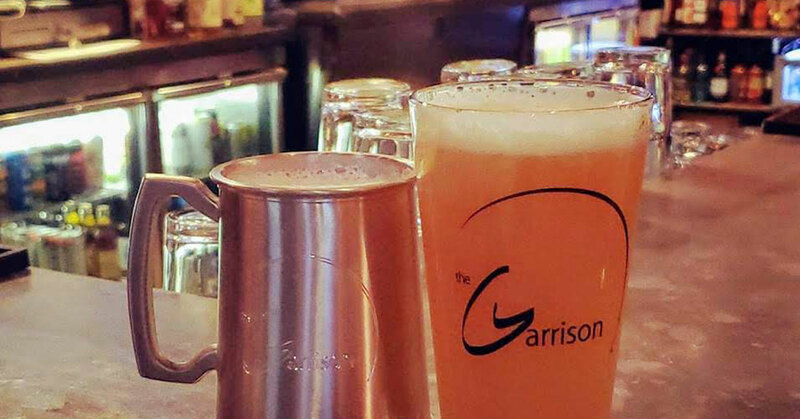 The Garrison offers traditional and delicious pub fare in their cozy restaurant and bar. Some of the meal choice names offer a fun local twist, such as the Adirondack Nachos topped with Black Mountain Chili or the Prospect Mountain Burger. 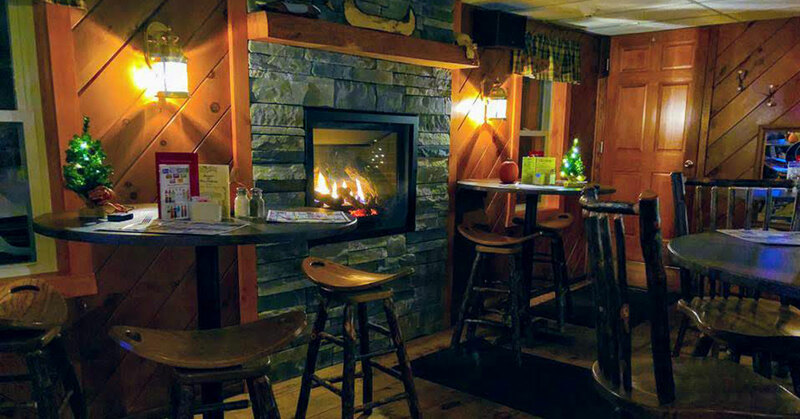 The Docksider is located on the beautiful Glen Lake and is a favorite summer spot for outdoor dining overlooking the water, but did you know they're open year-round and have a fireplace roaring in the winter? Come enjoy burgers, sandwiches, pizza, steaks, soups, or seafood. 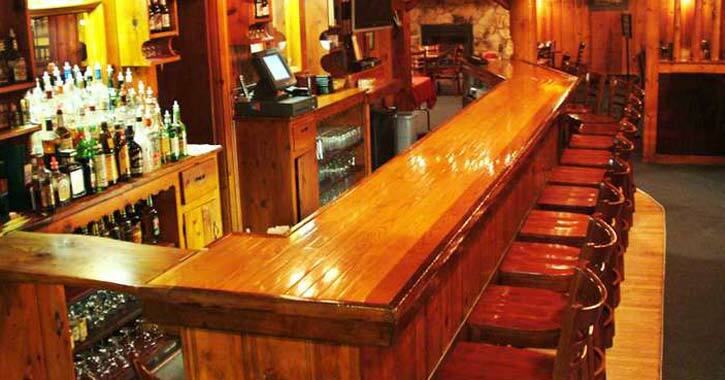 Just outside of Lake George in the Town of Lake Luzerne, the Long Horn Restaurant & Pub is the place to be if you want to warm up in a bar. 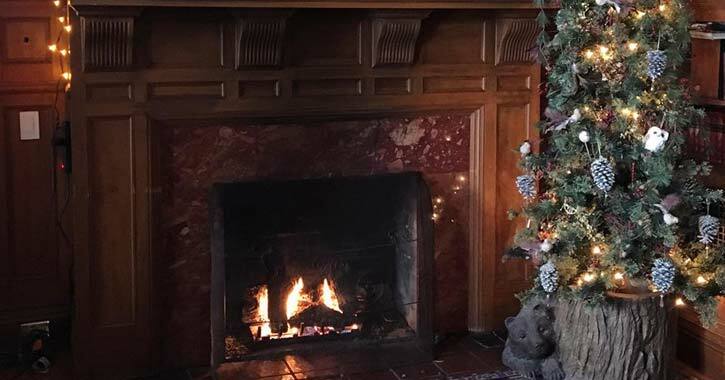 In addition to the fireplace located right by the bar, there's another fireplace in the adjacent dining room. Craving a hot pizza during a warm winter evening? This is the cozy restaurant for you! Mollie's Mason Jar in Hadley houses 9 North Wood Fired Pizza. 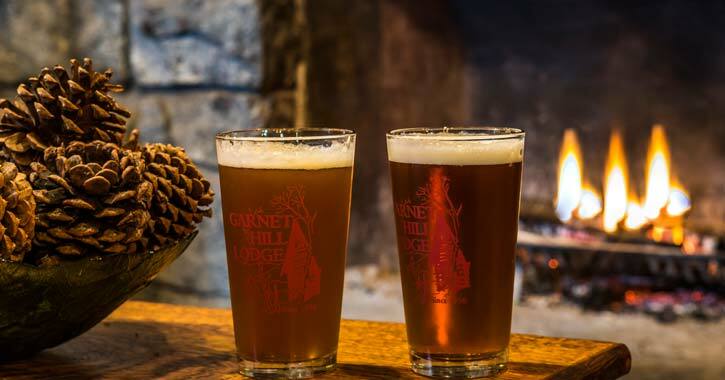 Have a refreshing beer or glass of wine as enjoy the rustic ambiance. Previously known as the McEchron House, the historic Glens Falls building has been transformed into the Morgan & Co. Restaurant. 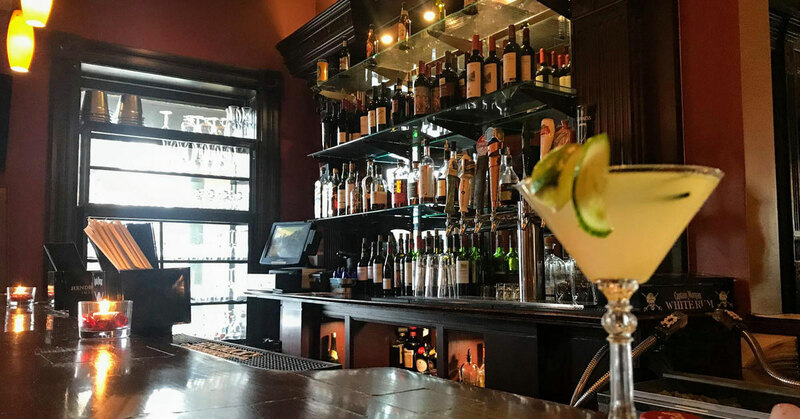 While the restaurant includes a fine dining menu, the cozy bar offers a large selection of wines, beers, cocktails, and more. 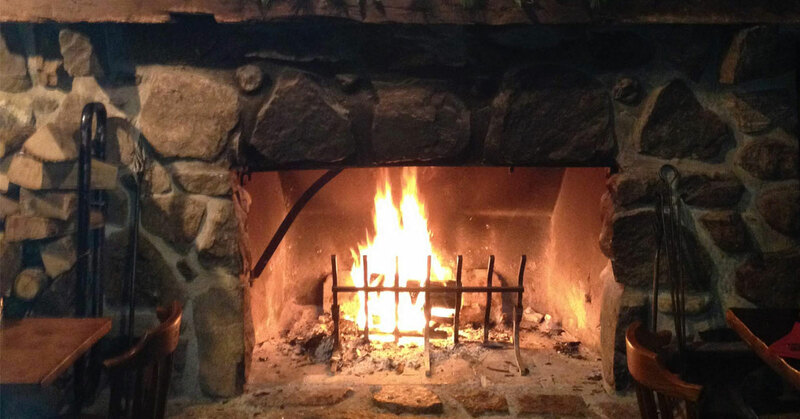 Enjoy the warm lighting and heat from the restaurant's fireplace. 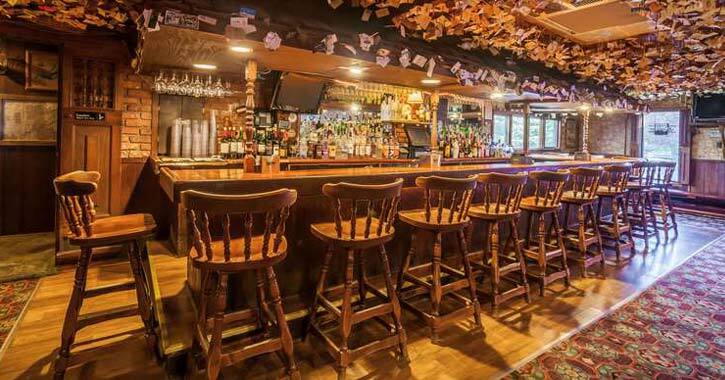 The historic Anvil Inn in Fort Edward has the look and feel of a rustic restaurant in the Adirondacks, although it's technically just outside the park. 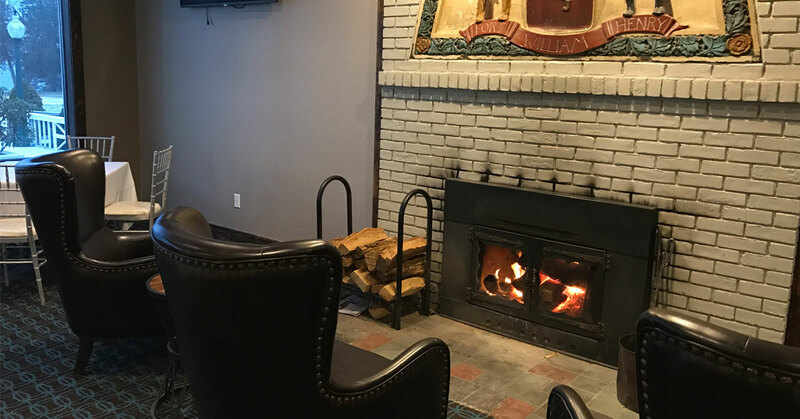 A blazing fireplace in the main dining room warms the building in winter, and the bar area is a cozy spot where you can relax with friends.